At Wilson Wraight we assist clients who are tendering to expand their core business and those who are looking to reduce their farming activities by putting parts of their business out to tender. Expansion typically takes the form of Contract Farming or Farm Business Tenancy. Our consultants have the expertise to advise on whether an opportunity is right for the business, assess its impact, produce business propositions and have the understanding to submit winning tender applications. 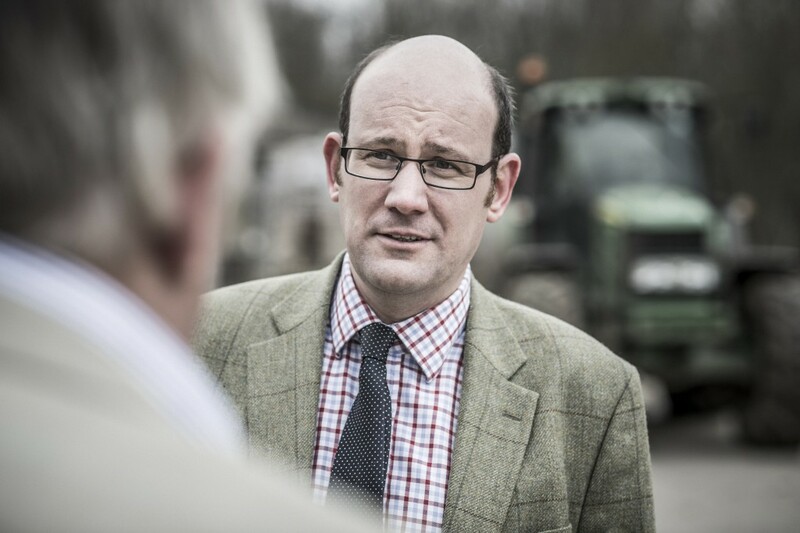 We also advise clients wishing to reduce farming activities, prepare the prospectus and assess the physical and financial merits of tenders that are received. Whether a client is looking to expand their operation or reduce their activities we deliver effective tendering processes based on a clear understanding of their current business and future objectives.